The morepork (Ninox novaeseelandiae) is New Zealand's only surviving native owl. 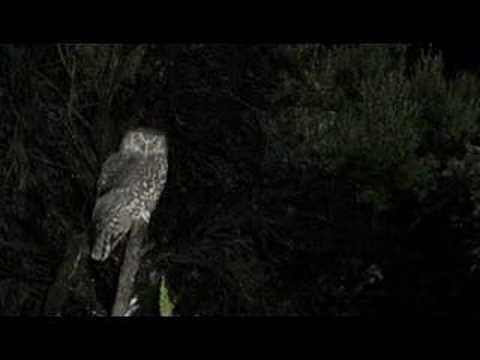 Often heard in the forest at dusk and throughout the night, the morepork is known for its haunting, melancholic call. 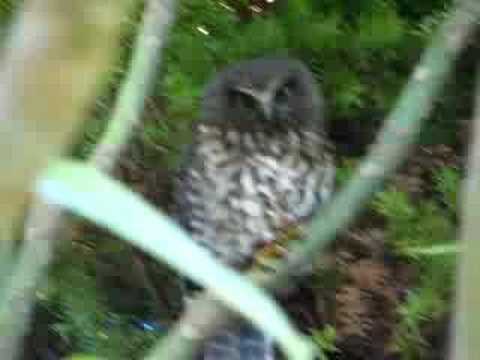 Its Maori name, ruru, reflects this call. The much larger laughing owl became extinct in the 20th century. The German or little owl is a smaller species often found on open and lightly wooded farmland. It was introduced to New Zealand between 1906 and 1910 to try to control smaller introduced birds.